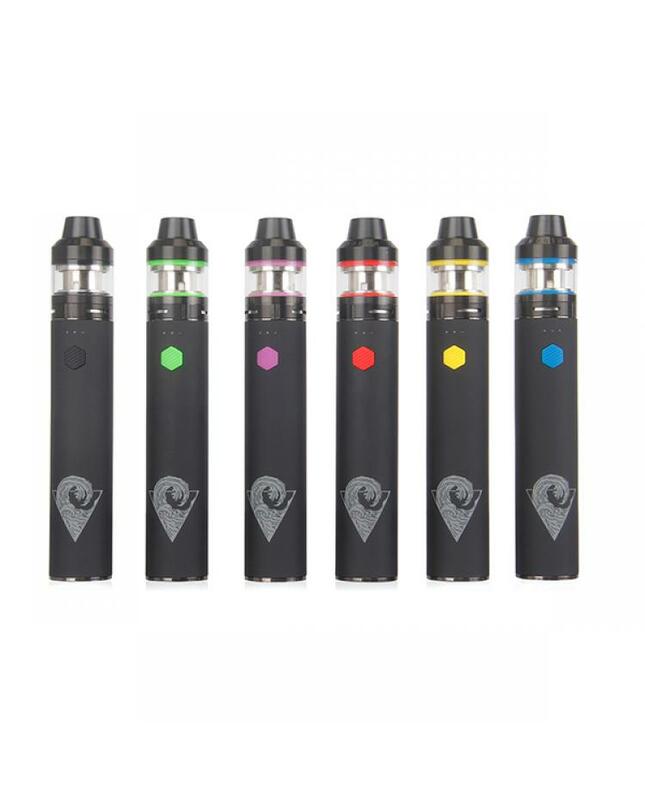 Newest innokin riptide crios vape pen starter kit, made of high-quality zinc alloy material, six fashionable colors available, the new innokin vape kit include riptide battery and crios tank. 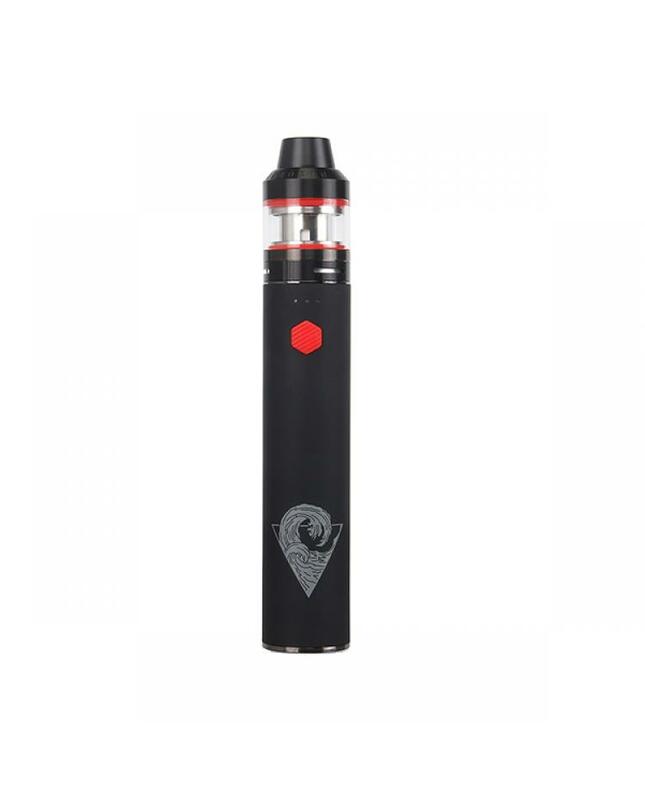 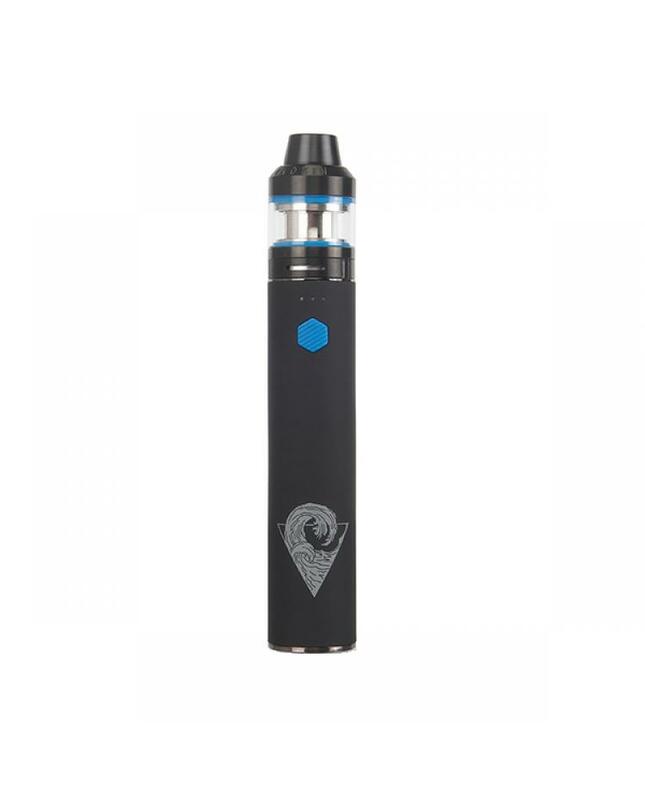 the battery built-in 3000mah battery and tank can hold max 4ml e-juice. 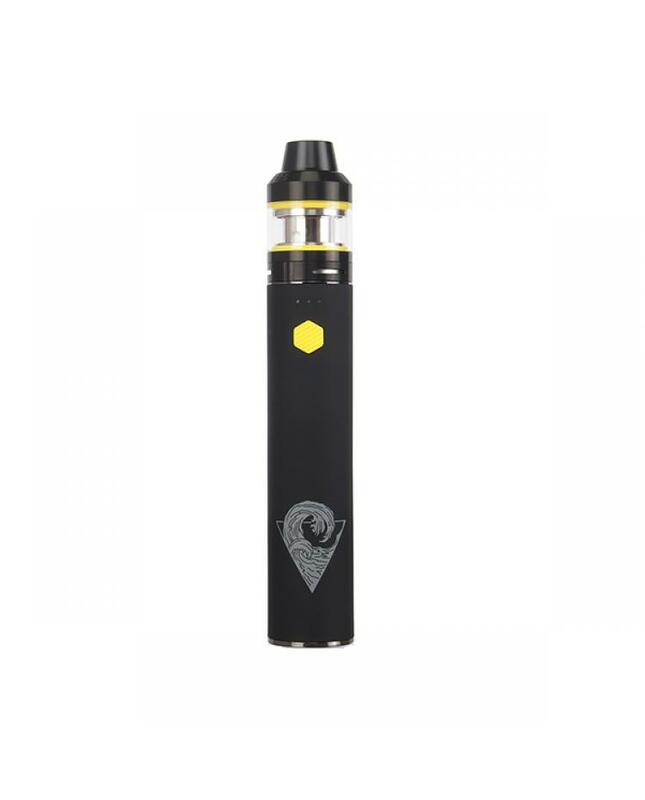 comes with 0.25ohm subohm coil heads, constant fixed wattage output working mode, will deliver the MTL or DL experience to vapers, compact and slim size, easy to carry it.